SCHEDULE: SM Mall hours during 2016 holiday season, Christmas and New Year (MOA, Megamall, North Edsa, Manila, Fairview, Aura and other branches) - Balita Boss! 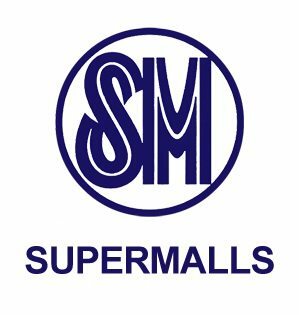 For your last-minute shopping and other activities for 2016 holiday season, Christmas and New Year, SM Supermalls has released their mall hours schedule for Metro Manila and provincial malls. Check out below the schedule of SM Malls near you. Note: MOA Entertainment Mall dining tenants on Dec. 31 shall be open from 9am to 1 am due to the Year End Countdown. SM By the Bay: 4pm to 12mn on Sun - Thurs, 4pm to 2am on Fri, Sat; Tenants with their own access may operate earlier.